Kaldor Public Art Projects has played a critical part in Australia’s contemporary art history starting with the first project in 1969, Wrapped Coast, by Christo and Jeanne-Claude. 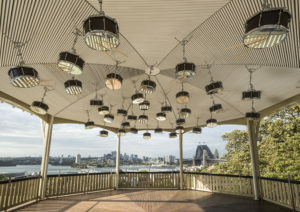 Almost 50 years later, Kaldor Public Art Projects continues to bring ground breaking contemporary international artists to Australia to create unique and often site-specific works that are free to the public. 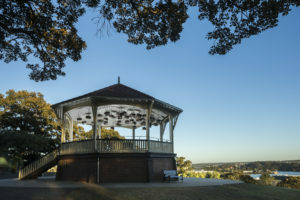 Kaldor Public Art Projects has completed over 33 projects with artists such as Gilbert and George, Jeff Koon and Bill Viola, Damian Hurst, John Baldessari, Michael Landy, Roman Ondak, Marina Abramovic, Jonathan Jones and Anri Sala. Since 2008, The Balnaves Foundation has supported Kaldor Public Art Projects’ core operations, ensuring the future of these exciting projects become a reality and remain free to the public. 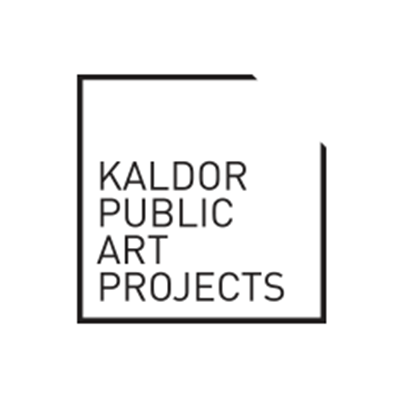 Find out more about Kaldor Public Art Projects here.